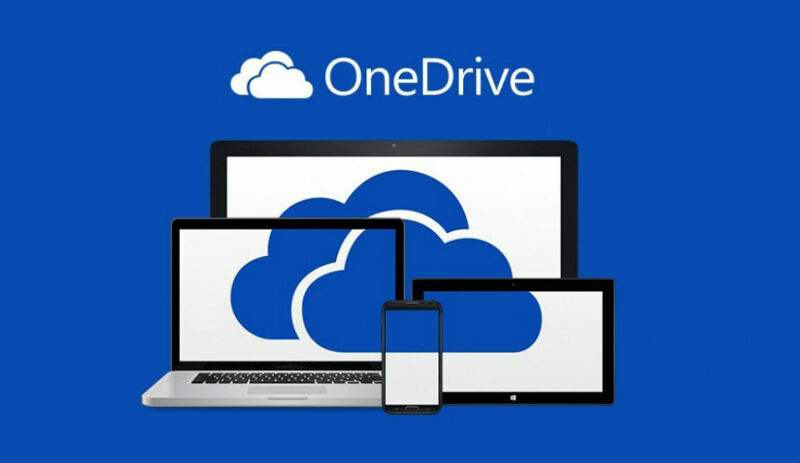 Last month, Microsoft announced that it would lower the amount of storage free users were receiving on OneDrive, bringing them down from 15GB, to just 5GB. Naturally, people were pissed, taking to the forums and calling Microsoft out for the move. Now, Microsoft has announced a new promo for those who intend on fighting for their 15GB of free storage. With changes to the amount of allotted storage set to take place next year, Microsoft is allowing anyone who wants to keep the 15GB of storage to opt-in to a promo, entitling them to keep the 15GB. In addition, if users had the Camera Roll Bonus, which is another 15GB of storage, they get to keep that, too. However, you must opt-in before the end of January, 2016. Over on the OneDrive forums, Microsoft’s Douglas Pearce apologized for the company’s initial move. “We are all genuinely sorry for the frustration this decision has caused and for the way it was communicated,” Douglas wrote. In order to take advantage, follow the below link and opt-in to keep your storage.